We're excited to get back into the kitchen for a whole new season of cooking. We&apos;ve spent the summer whipping up quick meal salads and throwing everything we can on the grill, but as cooler temperatures arrive and seasonal squash and sweet potatoes take the place of tomatoes and zucchini, we&apos;re looking for comfort food recipes to warm us up. 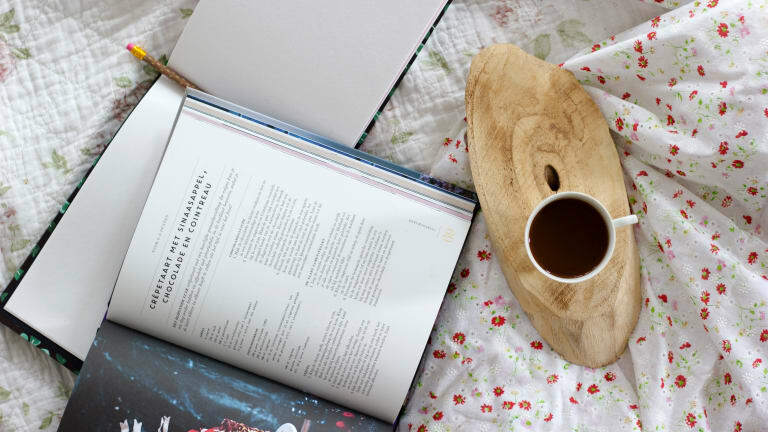 For inspiration, these seven new cookbooks are the ideal treat. Yotam Ottolenghi never ceases to stun us with his Middle Eastern-inspired recipes filled with fresh produce and intricate blends of herbs and spices. 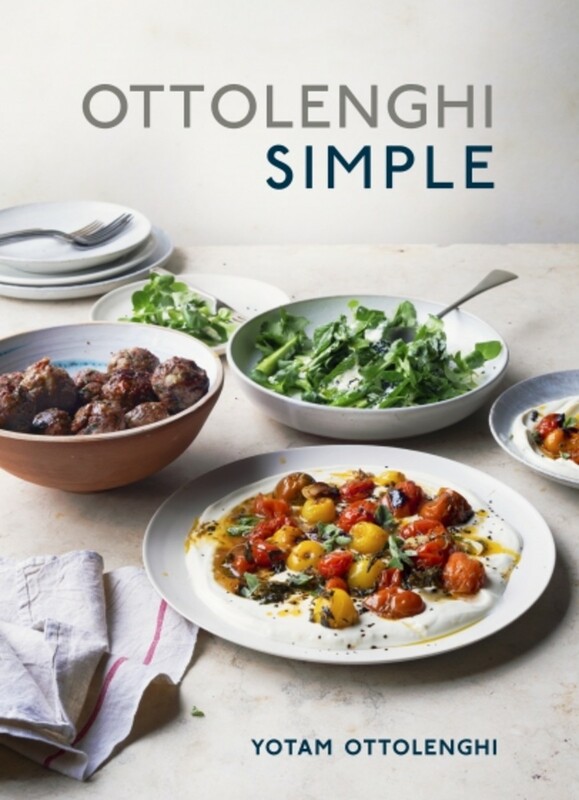 His new book, Ottolenghi Simple, is no exception: the book&apos;s 130 recipes each live up to the book&apos;s title in a different way. Some are short on time, on ingredients, or technique, while others are easy to make in advance or throw together with pantry essentials. But these recipes&apos; simplicity never cuts into their flavor: featured dishes include Braised Eggs with Leeks and Za&apos;atar; Beet, Caraway, and Goat Cheese Bread; and Iranian Herb Fritters. 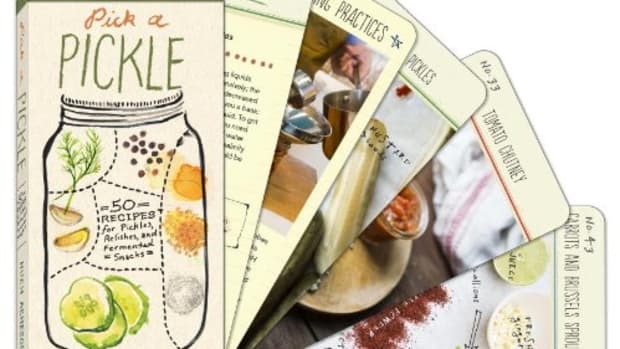 The cooler weather of fall is undoubtedly conducive to bigger projects in the kitchen: baking batches of cookies, simmering slow-cooked soups... and trying your hand at home fermentation. 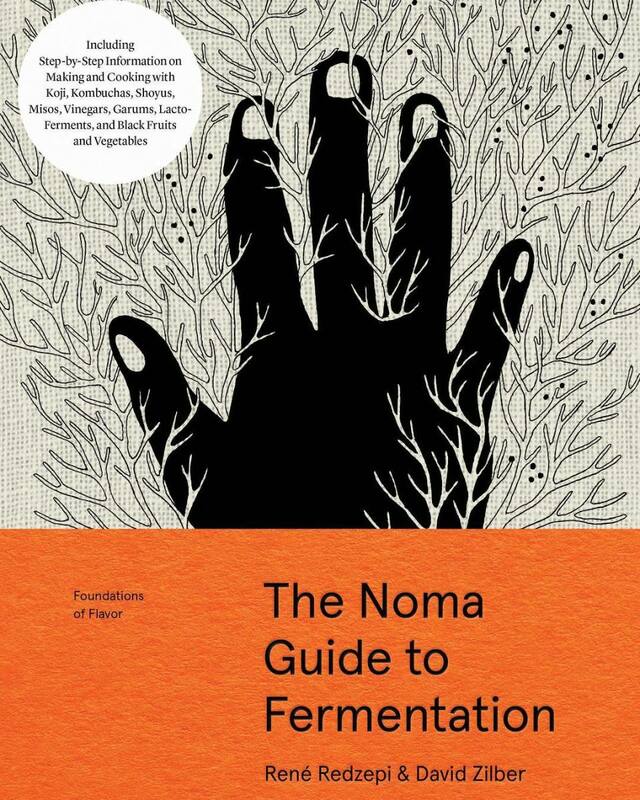 In this new book, the team behind Copenhagen&apos;s Noma offers up tips and tricks that run the gamut from kombucha to kimchi to koji and everything in between. 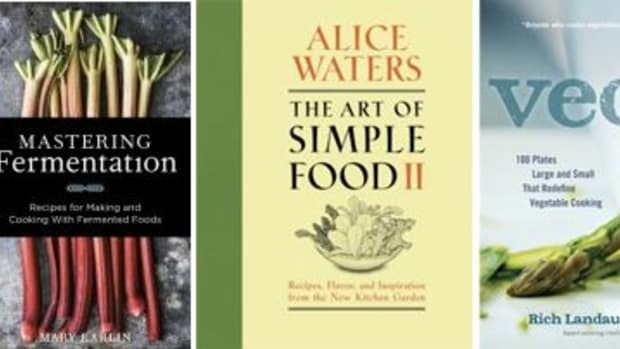 We&apos;re no strangers to the allure of the flexitarian lifestyle, and this book puts the philosophy center-stage and center-plate. 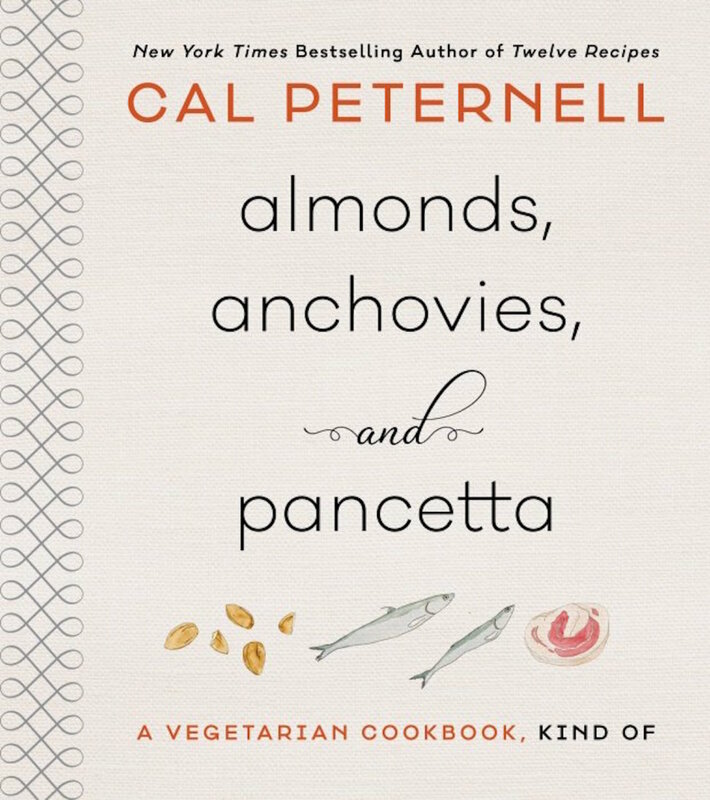 As its title suggests, this cookbook features plant-focused dishes that capitalize on the rich flavors of things like anchovies and pancetta to add flavor and moreishness, using the non-plant-based ingredients as seasonings for the produce that plays the starring role. Recipes like Steamed Clams with Almond and Parsley Butter or Creamy Salsa Rustica with Egg and Pancetta show that meat can be a delicious accouterment in a mostly plant-based diet. 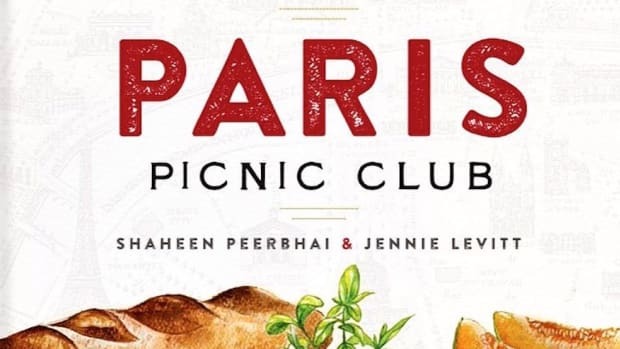 The name says it all with this book that unites Indian and American flavors and inspirations. 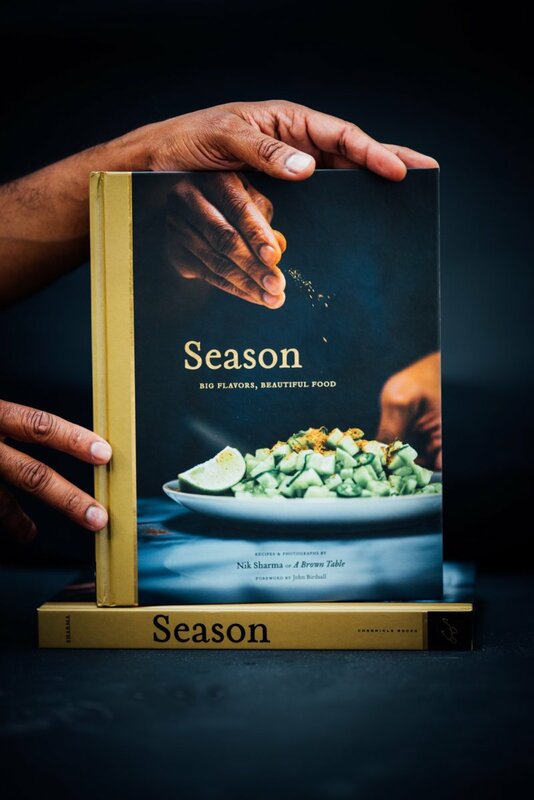 Hundreds of beautiful photos illustrate recipes from award-winning food blogger Nik Sharma, including Deviled Eggs with Creamy Tahini and Za&apos;atar; Roasted Young Carrots with Sesame, Chili, and Nori; and Apple Masala Chai Cake. 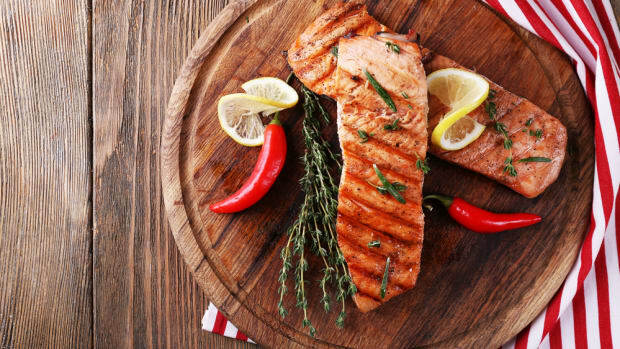 The rich spices in these dishes are sure to warm you up on a cool autumn evening. Experts estimate that roughly one-third of food produced for human consumption is wasted, so every bit of effort to reduce that waste helps. 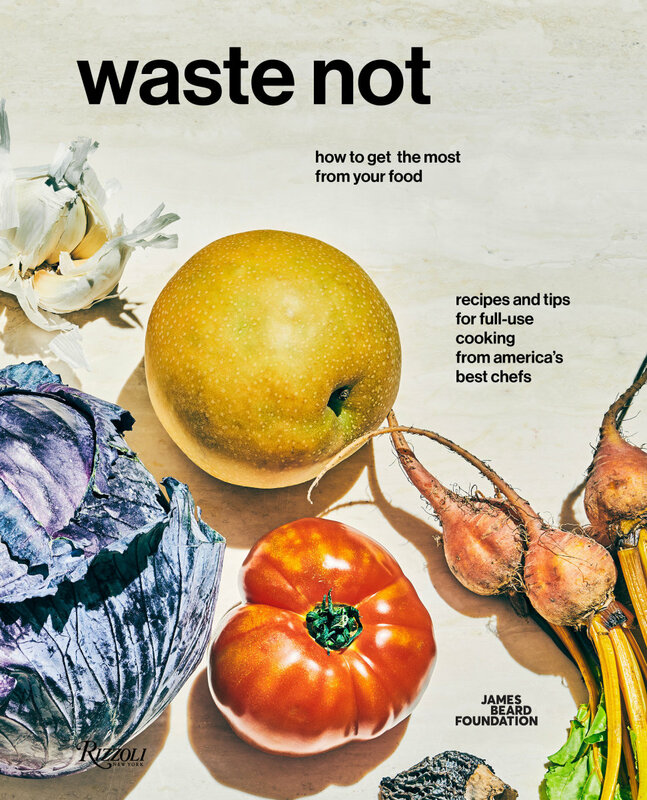 This new book from the James Beard Foundation offers solutions that home cooks can dish up to reduce their impact, with recipes that endeavor to use up scraps that are usually trashed, like peels, bones, and rinds. Chef-contributed dishes include Grilled Asparagus with Asparagus-Bottom Aïoli, Root-to-Leaf Beet Burgers, and Whole Orange Chocolate Almond Cake. 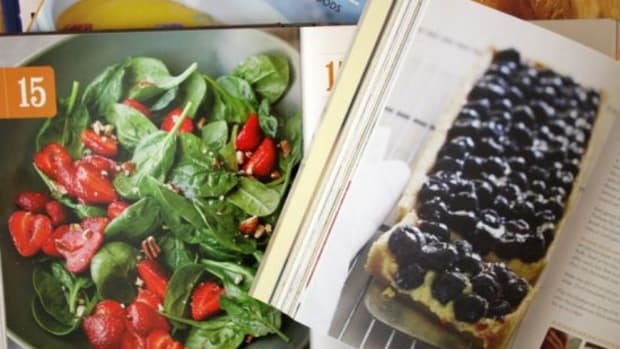 Cookbooks can be inspirational; cookbooks can be aspirational. 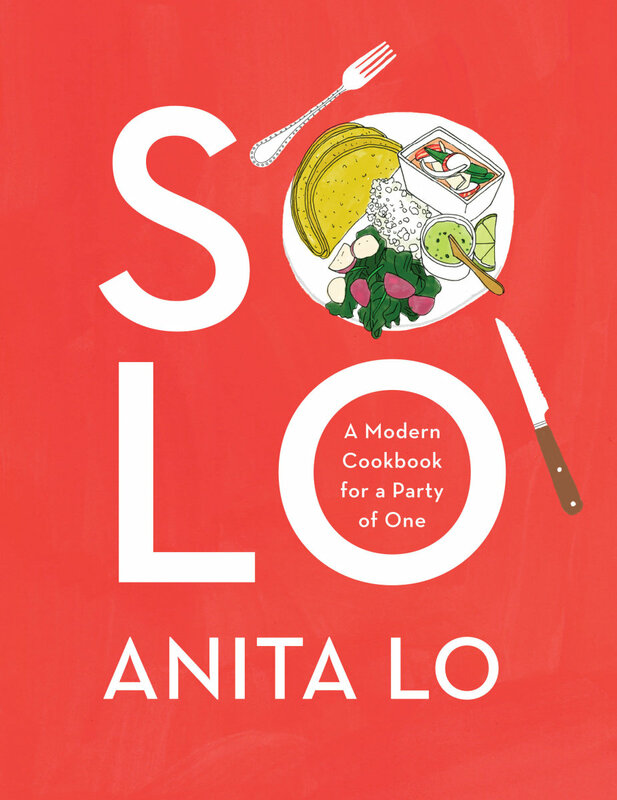 They can also be hilarious, as Michelin-starred chef Anita Lo shows in her new book. 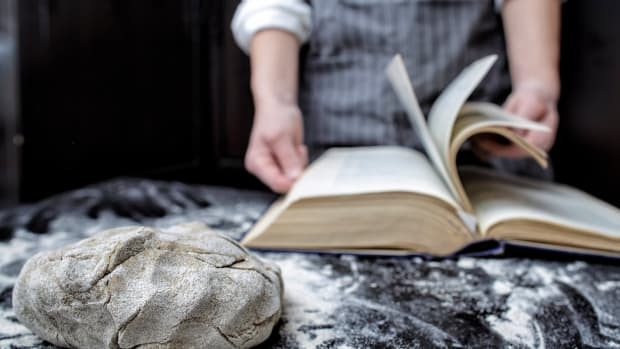 The former Iron Chef America contestant approaches cooking for one with realism, self-deprecation, and humor, capitalizing on her experiences as a busy chef to create recipes that will tantalize anyone who loves food. 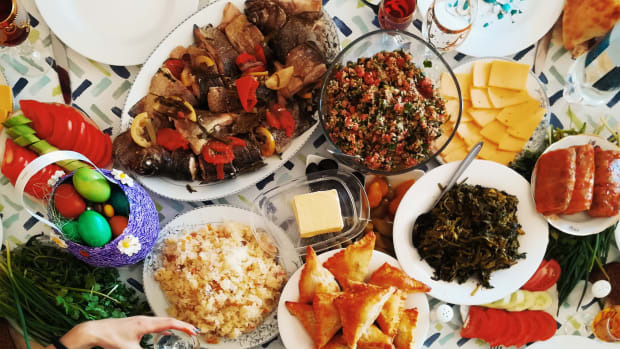 Recipes like Chicken Tagine with Couscous and even a New England clambake for one are sure to inspire the solo home cook. 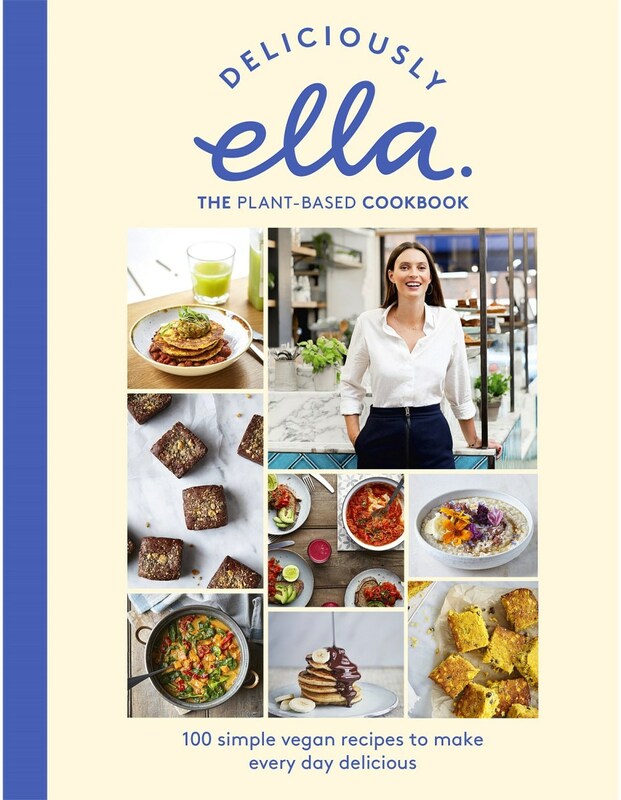 Ella Mills is a British blogger, entrepreneur, and clean eating maven whose newest book of vegan recipes joins previously published tomes devoted to everyday recipes and top dishes for entertaining. 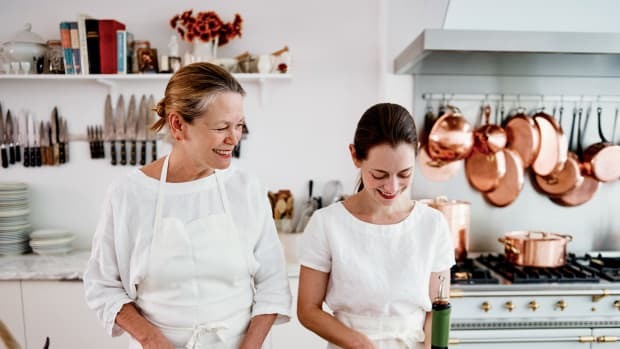 The book features fan favorites from Mills&apos; blog and her London delis like her Buckwheat Pancakes with Hot Chocolate Sauce, Vegan Shakshuka and Corn Fritters with Smoky Baked Beans and Avo Smash, and Sweetcorn Chowder with Chilli and Coriander. The book also includes diary excerpts of Mills&apos; own journey towards a healthful approach to diet and lifestyle.